No Remorse Records, black vinyl, insert, third album of the Doom Metal masters. 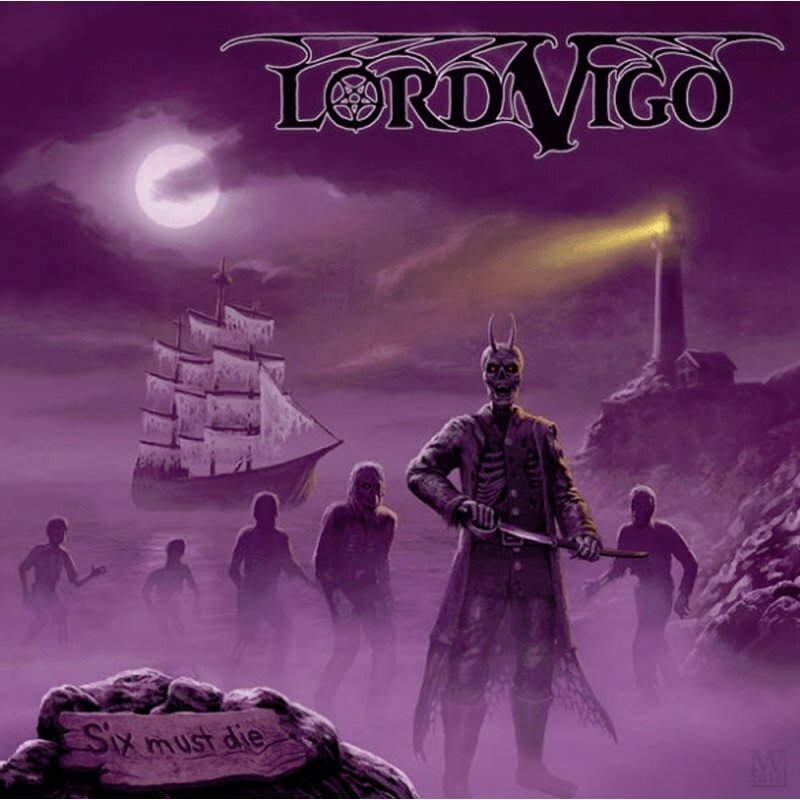 Evil, loud and paranormal, LORD VIGO is one of the best and most productive Doom Metal bands of our times. Hailing from Germany, they already have released two studio albums (?Under Carpathian Sun? - 2015, ?Blackborne Souls? ? 2017) and they descend the army of angry spirits upon the Earth to deliver Epic Doom Metal with NWoBHM-guitar harmonies and scatterbrained organs.